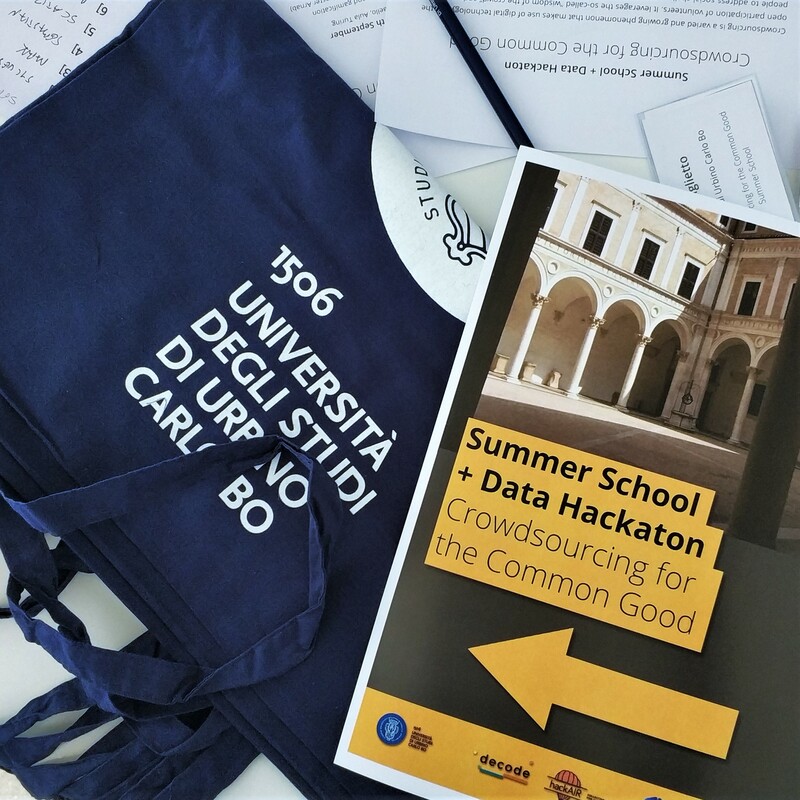 On the 25th September morning we kicked off the “Crowdsourcing for the Common Good” Summer School, hosted by the University of Urbino at Collegio Raffaello in Urbino. 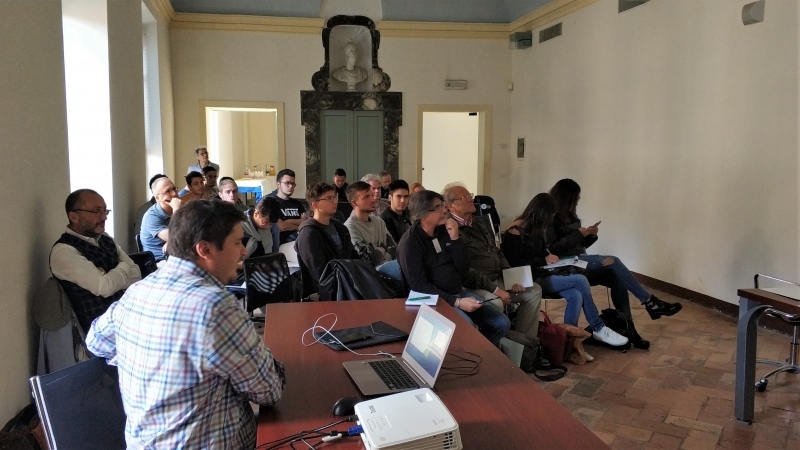 24 people registered to the school for two days of sessions about collective intelligence, crowdsensing, data privacy, and gamification and the final “Data Jam” event. 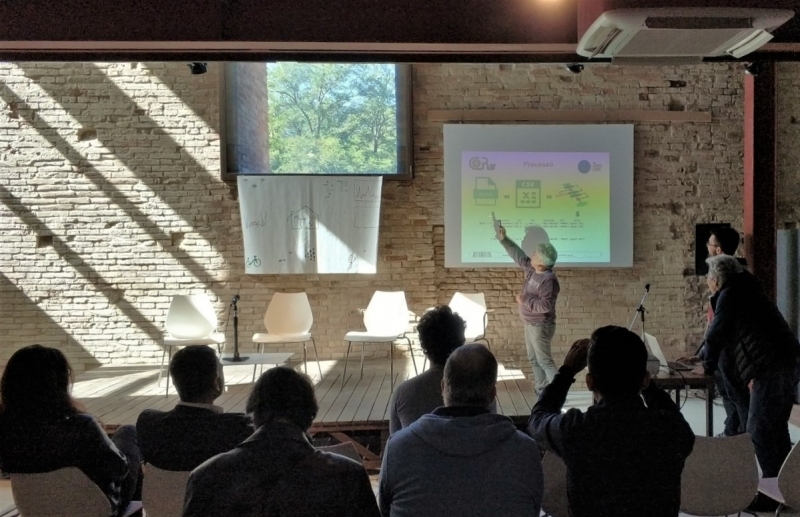 Sessions included talks by Dragos Sebastian Cristea (University “Dunărea de Jos” of Galați) about Machine Learning, Marco Ciurcina from project DECODE, prof. Fabio Giglietto (for project MINE2018) Richard Tomlins (Coventry University), prof. Sylvester Arnab, and Mark Lewis. Participants of the concluding hackaton event had the opportunity of working on real datasets provided by SmartRoadSense, HackAIR, SmartCitizen (DECODE), and MINE2018. 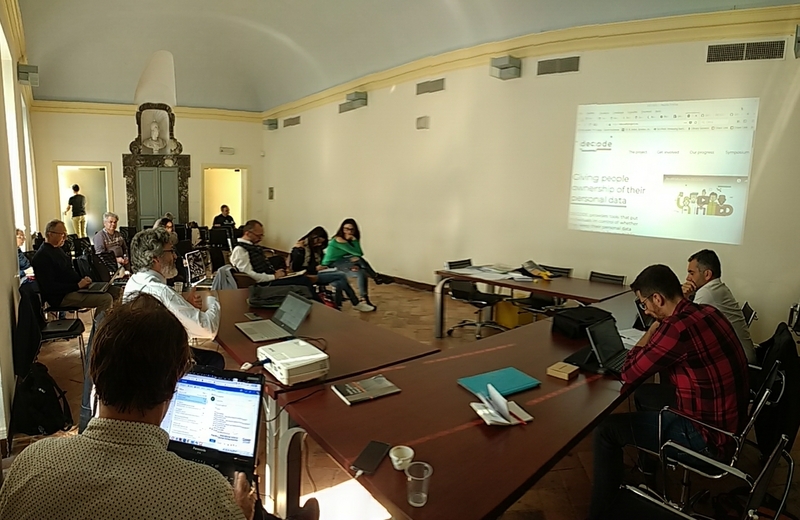 We would also like to thank the participants of the two teams that presented their projects at the end of the “Data Jam”, after working hard until late the night before: Francesca Buso, Paolo Cappellacci, Gian Marco Di Francesco, Antonella Milanini, Erica Scatizza, Nicolò Tambone. 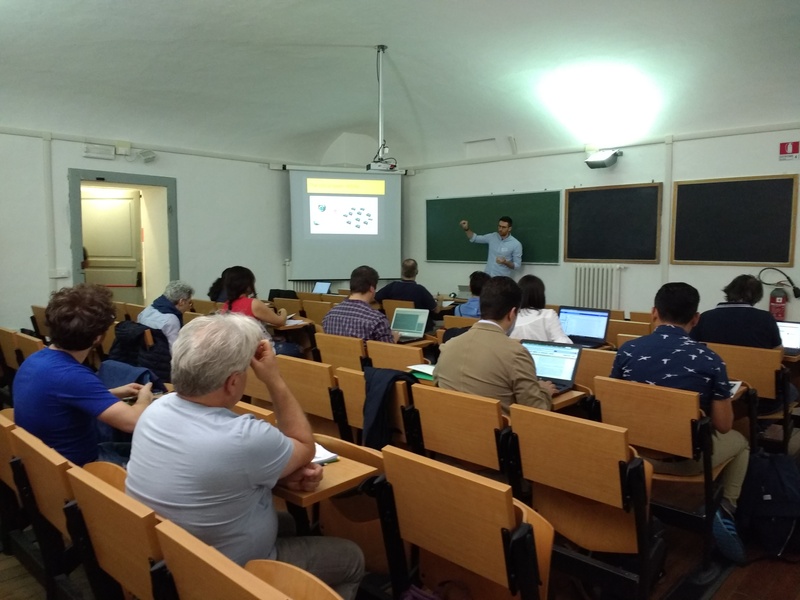 Saverio Delpriori, University of Urbino, introduction to Mobile Crowdsensing systems. Dragos Sebastian Cristea, University “Dunărea de Jos” of Galați, introducing Machine Learning in the age of Big Data. Marco Ciurcina, for project DECODE. Final presentations during the “Data Jam”.